Why you should make Ozark, MO your Home! Hello! Today I’m going to talk about Ozark, MO area which is different from the Branson area, however it is only a 30 minute drive from Branson and about a 15 minute drive from Springfield. First, Let’s start with the basics! 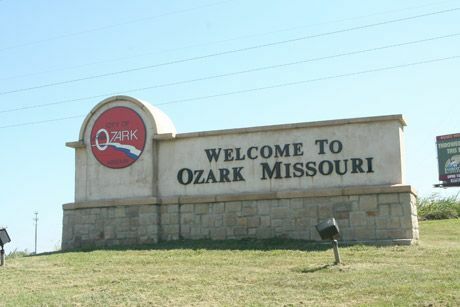 Ozark has a population of 18,608 people. The median age is 33. The median income is $45,695. There’s the basics. 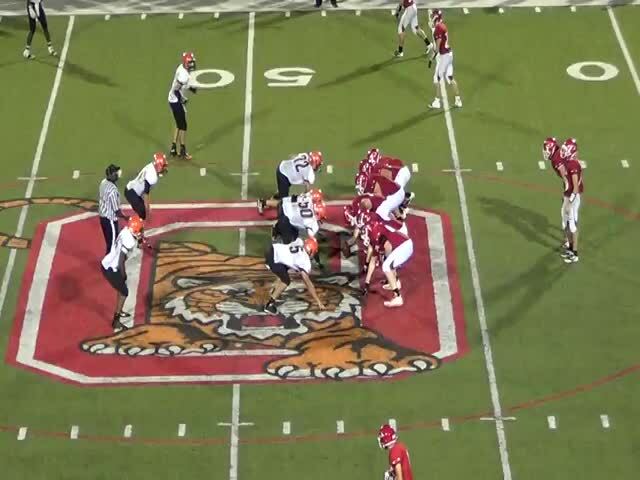 Why should you choose Ozark? 1. Ozark schools are HIGHLY Rated, with great proficiency in Mathematics and English. They also earned a Bronze rating nationally in 2017. They are a 5 Star Leadership School! Their Athletic program is OUTSTANDING as well making it to many championships and winning some as well. 2. The Community Center!!! Ozark has a Community Center with a 3,729 sq. ft. strength center with State of the Art Equipment. It also has a cardio center with Cardio equipment and a suspended indoor Walking/Running Track. They also offer many fitness classes such as spinning, dance, martial arts, etc. The center has a pool as well. 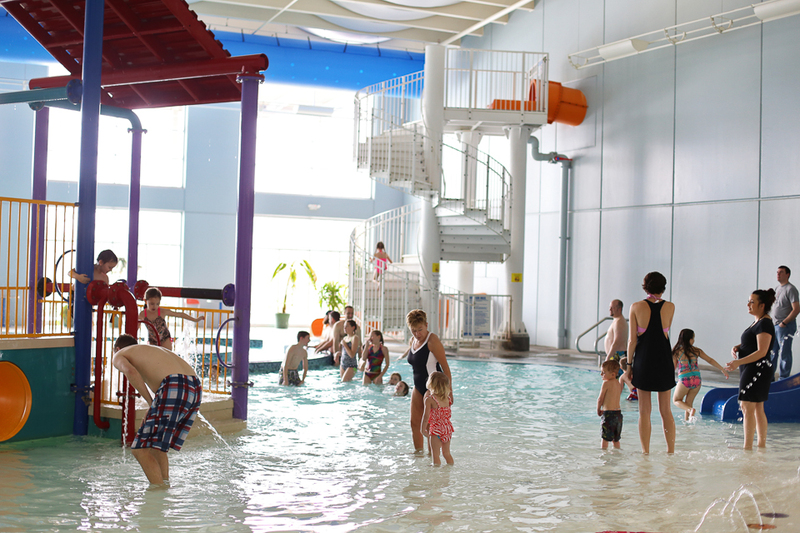 You can swim laps, host a birthday party, put your little one in swimming lessons, or engage in some water aerobics! Do you like Disc Golf? Well guess what? They have a disc golf course too! There is a Kids Zone as well to take your kids so you can get that hour work out in! The Community Center offers Massage Therapy as well! What?! Yes, Massage therapy! Sign me up! They also offer many Youth and sports programs. And Let’s not forget their Summer Camps and Walking Trails! 3. Smallin Cave! 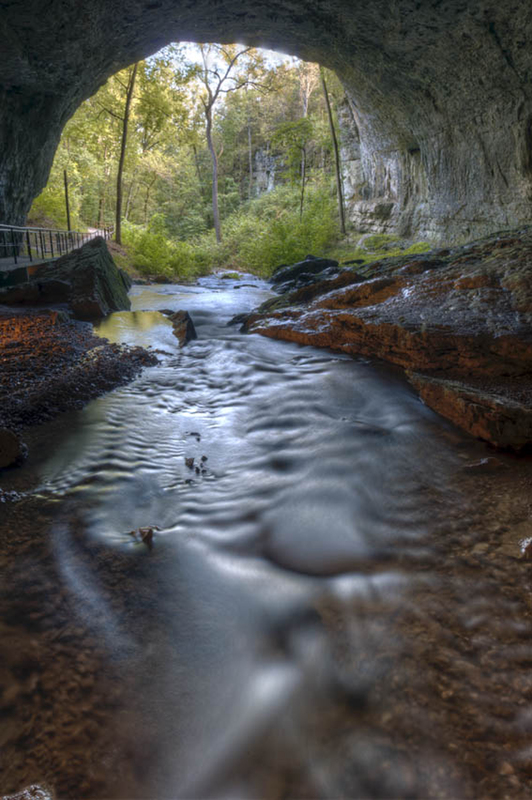 Smallin Cave was the first documented Cave in the Ozarks. It also has the Largest Opening in the Ozarks. There is a lot of GREAT information about this cave to be learned. 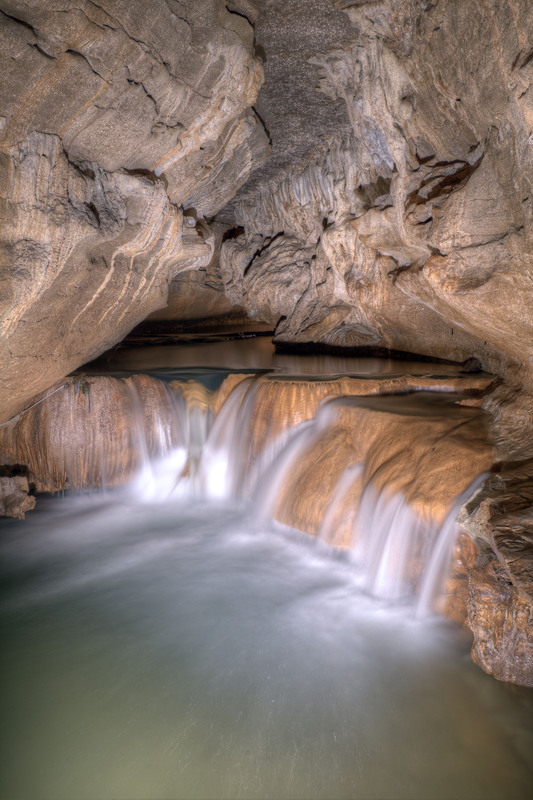 Many activities take place at this cave. They have guided tours and even a Lantern lit Civil War Tour. 4. Finley River Park! 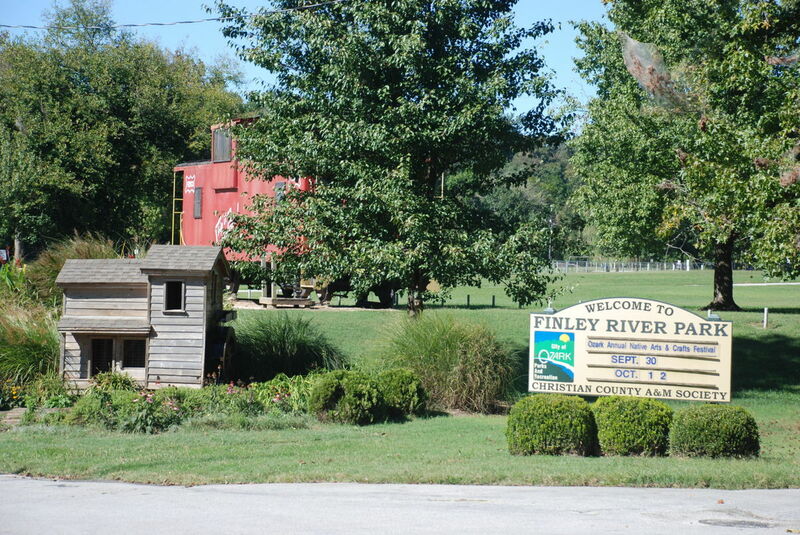 Finley River Park has Pavilions, Playgrounds, and Ball Fields. Finley River Park is considered one of the town’s greatest assets. Many Community activities and Festivals are held here. Great Fishing in the Finley River as well. 5. Festivals! Ozark has many different events and festivals including the Annual Ozark Craft Show, The Beer, Wine, Cheese, and Chocolate Festival, Taste of Ozark showcase and Expo, and many others! Check out the Chamber of commerce page for more info! In Conclusion, Ozark is a great community! Whether young or old, with children or without…It’s a great place to plant your roots!